Fierce and fabulous! 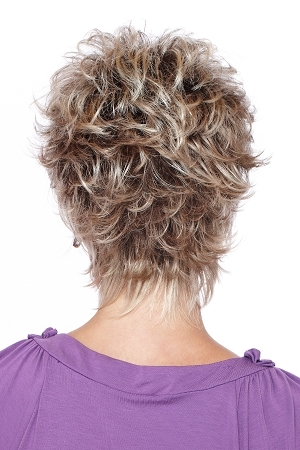 Show off your inner star with this short layered cut. Its soft curls and texturized layers add a hint of romance that will sweep you off your feet.